Are you ready? 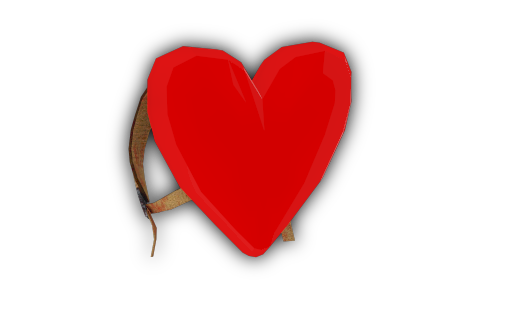 We are very excited to announce this Weekend Event which includes Valentine's Day. 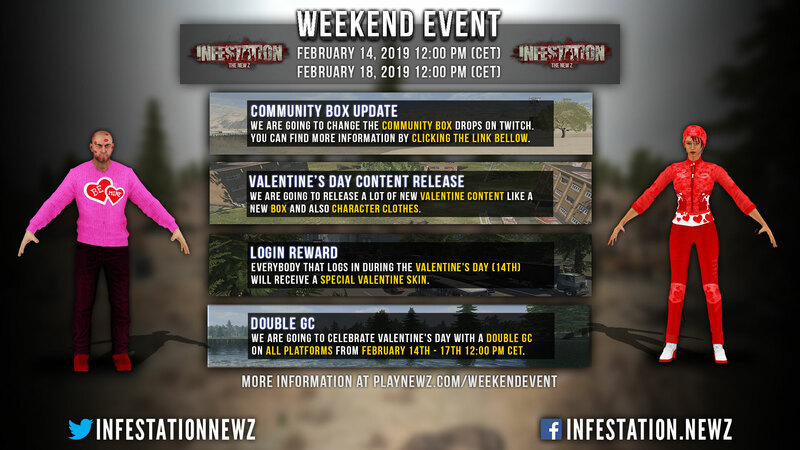 We are going to change the Community Box drops on Twitch. 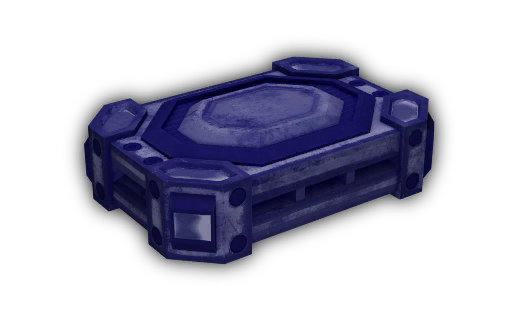 The new Community Box will be added and the old one is going to be Legacy. 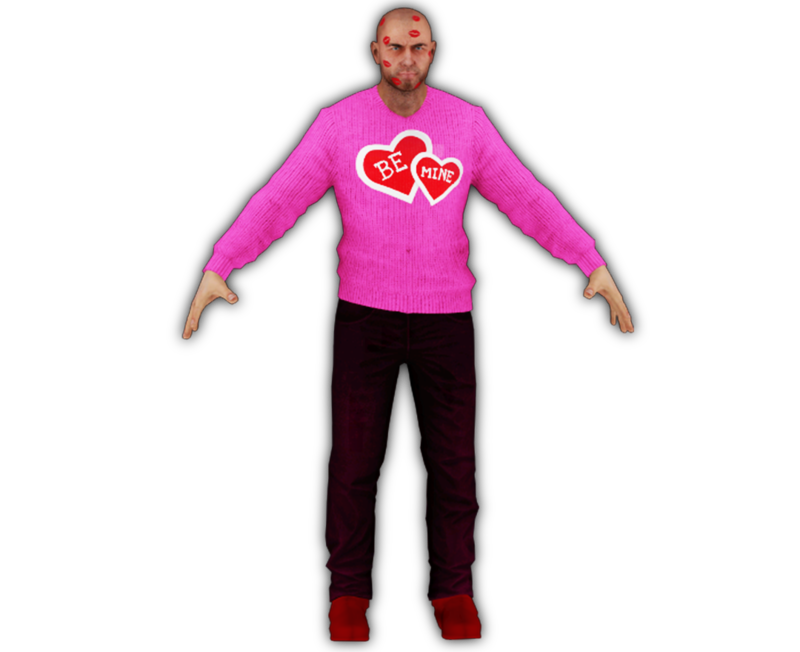 We are going to release the newest Valentine Box which includes a lot of awesome content. 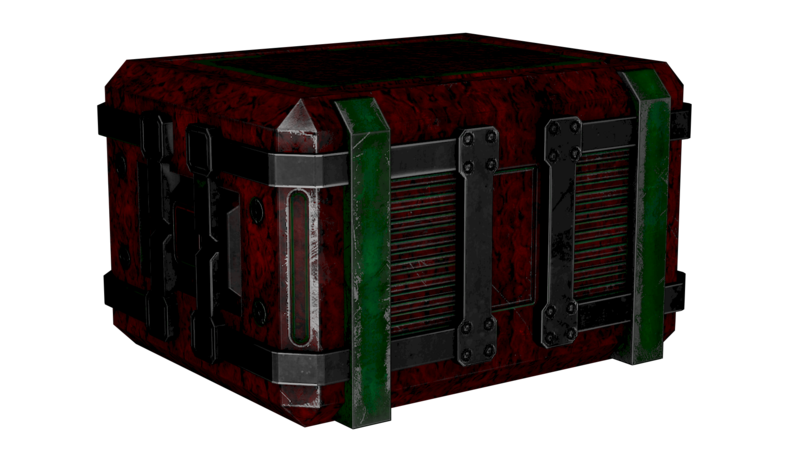 This box will be findable in-game on the Super Zombie loot and also purchasable through the in-game marketplace. 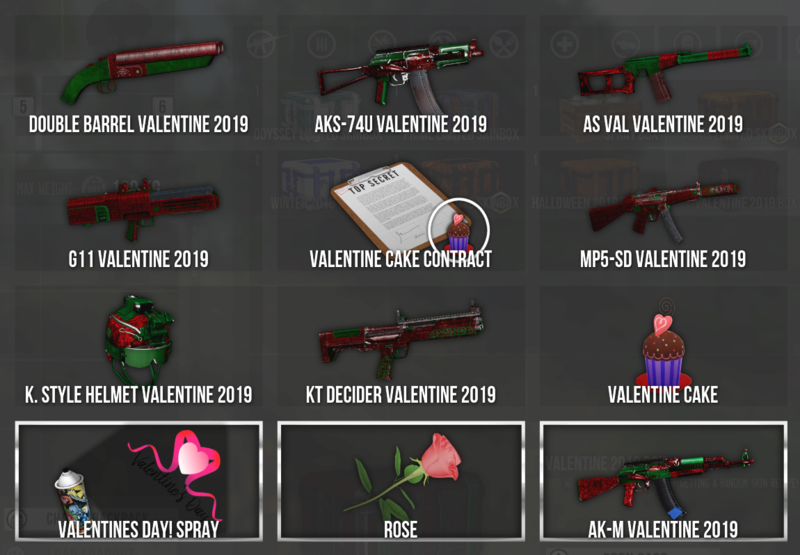 Whoever logged in during the Valentine's Day, February the 14th, will receive a special Valentine Skin. This skin will be rewarded the day after the start, on February the 15th, and will be automatically learned on your account. 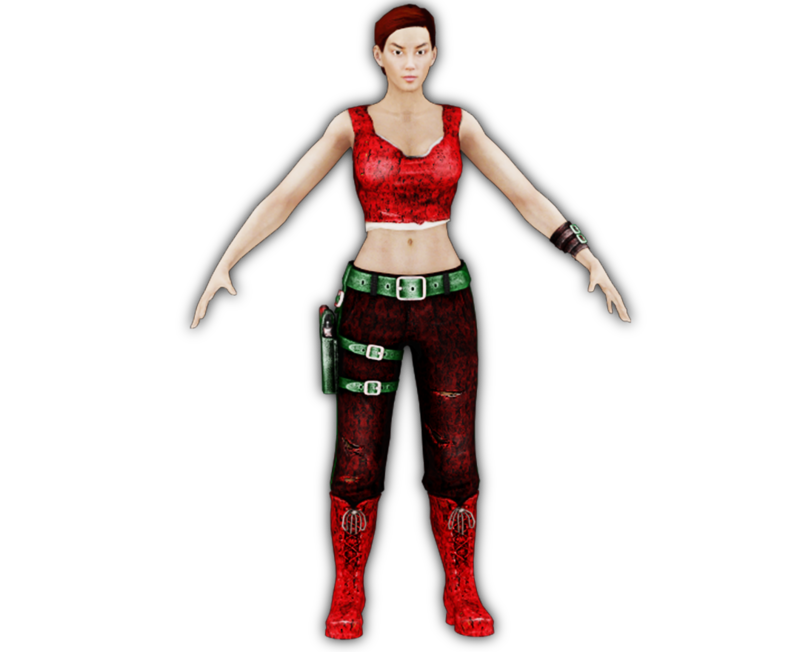 This is a skin for the Small Backpack. 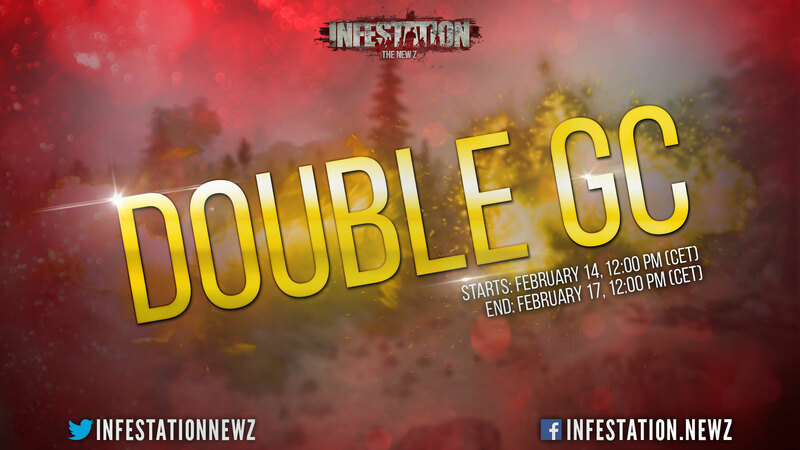 We are going to celebrate Valentine's Day with a Double GC on all platforms from February 15th - 18th 12:00 PM CET. Double GC is available through steam and our website. 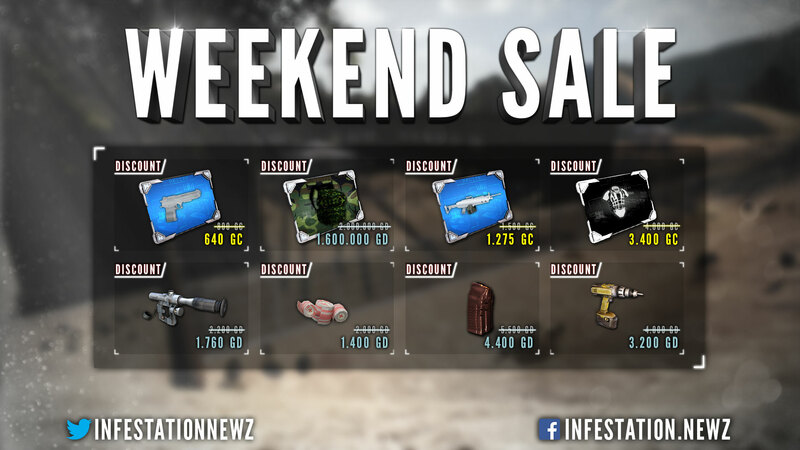 Keep in mind, the GC will show already doubled on steam. I'm 100% gonna rock a full love armor combo. really nice skins but not worth to farm it! 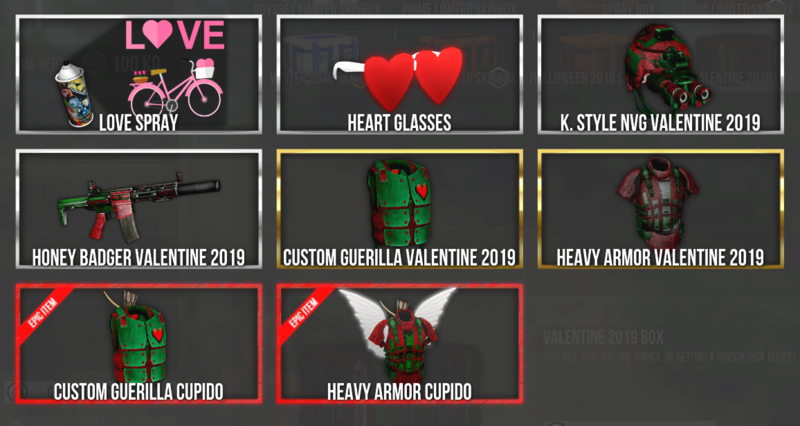 28 super zombies but no valentine case! That is the problem nowadays. Even if you get something for free, it will never be enough. 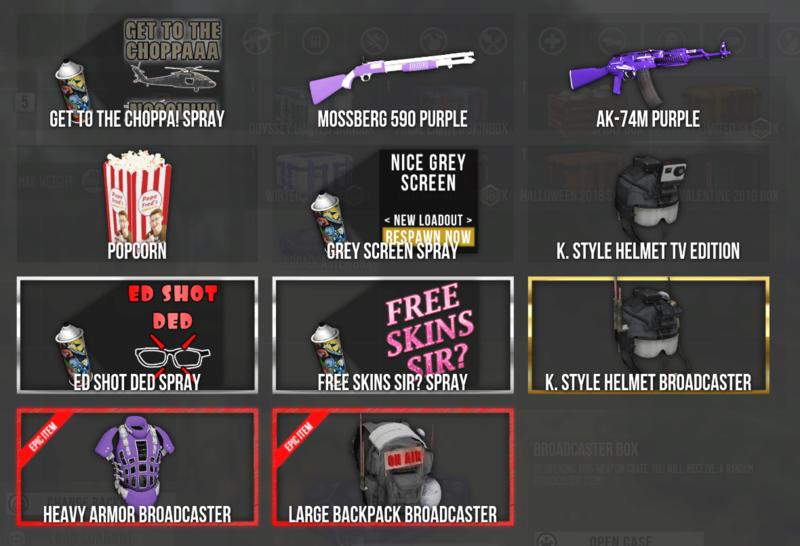 The drop chance is medium, so everyone has a good chance to get skins for FREE. Some friends of mine have already around 50 boxes, but I guess they are just lucky or never give up. Anyways in case you don't wanna invest the time in to farming, then you also can buy them on the marketplace. If you have any problems or question about our game, feel free to submit a ticket at https://playnewz.com/support.php or send "The New Z Support Bot#2551" a message on Discord for help! why are there so few servers ???? where are the servers pve ???? they will again ??????? Which servers you are missing and you are talking about which game mode? Just a random idea (saw you commented the same on the other thread and Steve already replied) what if we were to add a PVE server to the premium servers section?